Is it me, or is December a very busy month?? 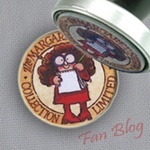 I have to work very much, so my time is a bit limited to post/read or craft. Both made last year, and it are patterns of HuisVolKLeur, as you all know my favorite felt designer. And of course the felt finger puppet. The horse Americo from Sinterklaas..
Are you curious how the cake looked like I started baking last time, for the party by my SIL? I really have to do it more often baking these cake's..
Then i will show some pics of the Kids on different Sinterklaas party's. The loved it so much!! Kids got so spoiled, they are so happy with all they got!! And at all fun things comes a end..
but that is for the next post, togheter with the jingles update!! 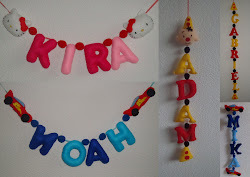 Today I had to two ill kids..
Noah has troubles with his asthma, and Kira throw up many times, the poor things.. In the evening, Kira was feeling better, will see how the are both tomorrow.. It's really Winter, cold, sometimes rain, and sick kids..
Last year we didn't had any, I really hope to get some this year. Last year I asked if some would send some, but the only thing we got was, rain, as it was to hot here so it melted, I don't like the rain, so I will not ask to send it again.. I'm enjoying all the Christmas light and the music so much, so I;m stopping with typing, and will start crocheting and watching the lights!! Have a great evening all..
Those kids had so much fun. The cake looks so good. And now the kids are paying for all that fun... just like an adult hangover. At least they have those warm quilts! Hope they feel better soon. When we get snow, I'll send it all your way. You can have my share! 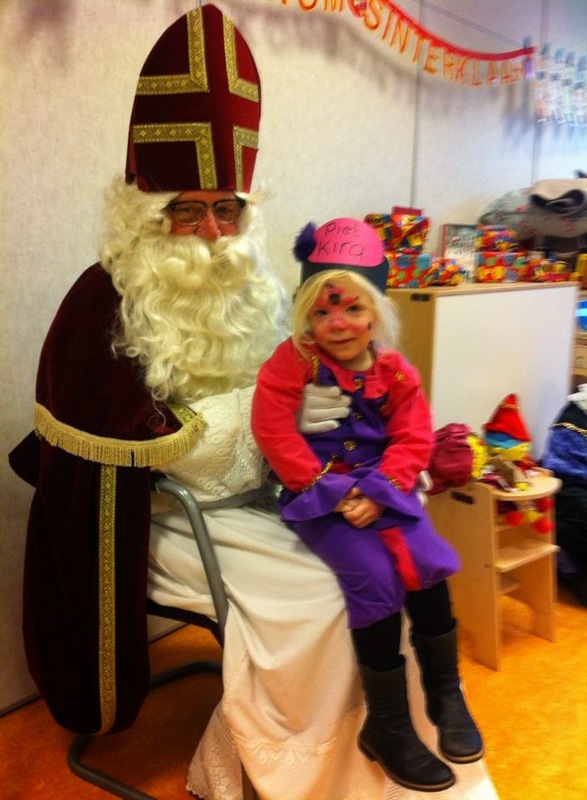 Sinterklaas tja wel altijd een echt leuk feest. Wat een mooie vilten dingen heb je gemaakt. Je taart ziet er ook mooi en lekker uit met bokkenpootjes. En nu kerst. Ben benieuwd of je daar nog dingen voor gaat maken. Zo gezellig met de kerstboom. Ojee, verschillende sinten...hopelijk hebben ze het niet gemerkt haha. Nu gauw de kerst er in. What a lovely happy post , hope the children are betterhugs. Absolutely love the horse finger puppet, it's so so cute!!! Hello my dear...hope all's well, haven' t seen any updates from you lately. Hope the holidays went well at your end.